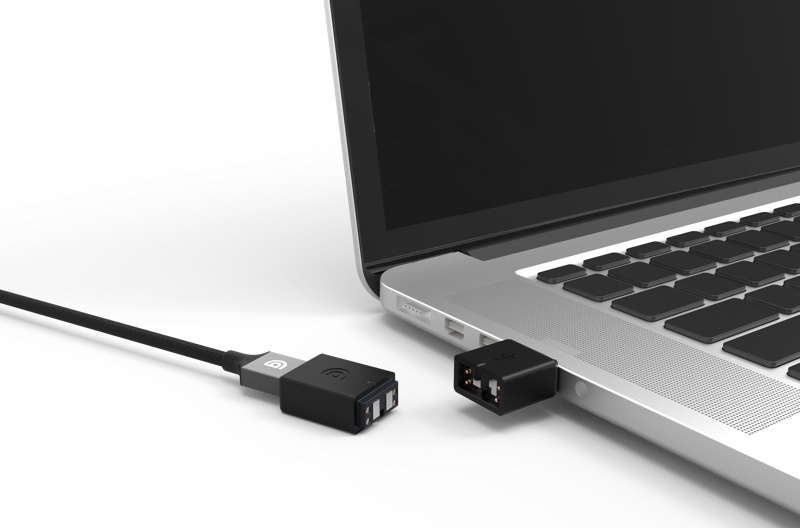 Griffin is introducing a new set of BreakSafe chargers for Apple devices, with a magnetic quick-release similar to the apparently defunct MagSafe chargers from Apple. Apple Insider reports that the company is debuting five new charger devices this year: a USB-C cable, a 100-watt USB-C variant for higher-power devices, a USB-A Breakaway Adapter suited for devices like printers, along with a Wall Charger and Car Charger. Each features a magnetic piece that plugs into USB ports, with the breakaway piece connected nearby. If the cord is pulled, the magnet comes loose without yanking the device to the ground. The Breakaway Adapter will sell for $19.99 sometime in the first quarter. The other devices each cost $39.99 and will be released in the second quarter of this year.